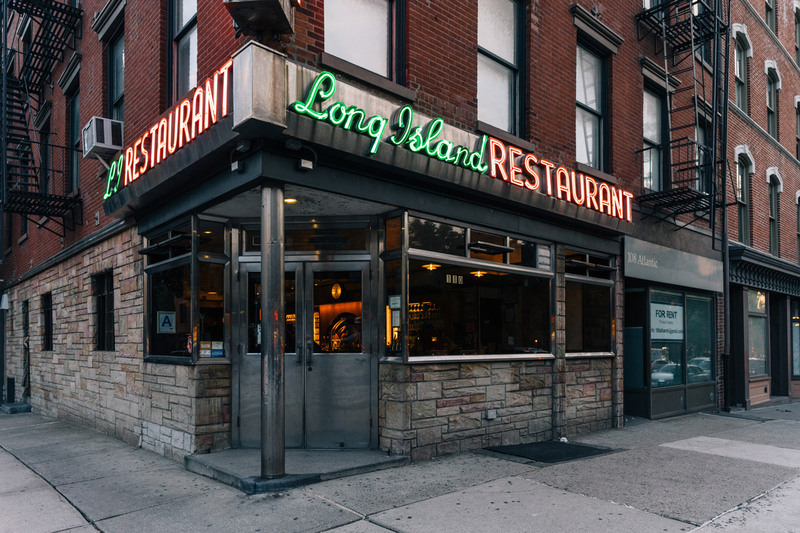 The proximity to other neighborhoods like Carroll Gardens, Boerum Hill, and Brooklyn Heights is an added draw and gives residents easy access to a host of bars, shops, and restaurants. The F and G subway lines at Bergen Street connect you to other parts of Brooklyn and Manhattan, and the Brooklyn Queens Expressway also offers transit to different areas. Many are drawn to the historic neighborhood's tree-lined avenues. Shared backyards hid from view also give residents a private and much-needed escape from the big city without actually leaving. 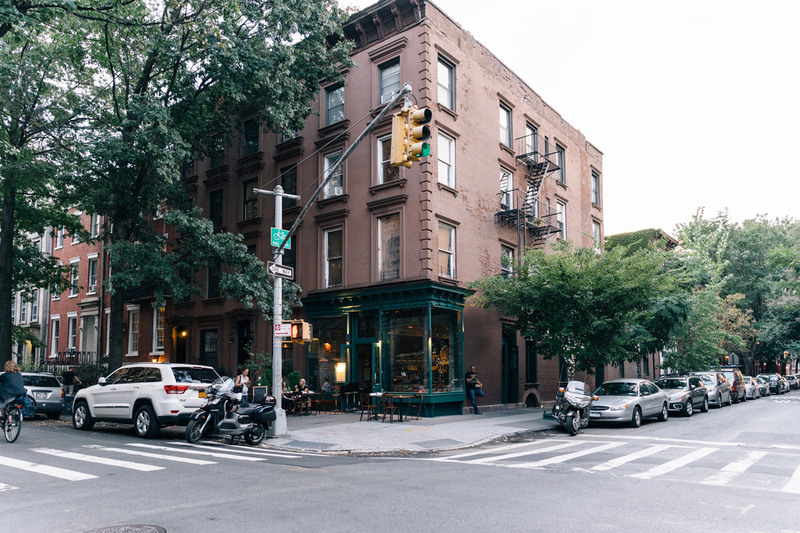 A small neighborhood of just 40 blocks, most of the property in Cobble Hill is in the historic district. 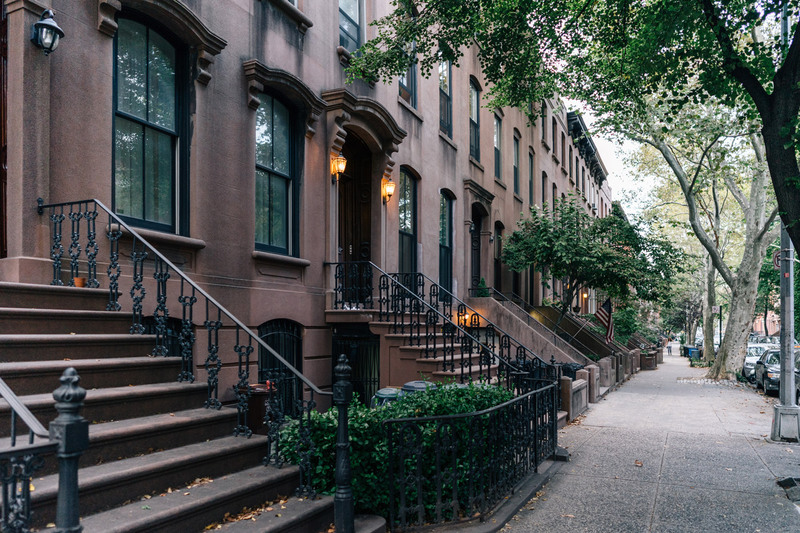 These protected properties retain period features, and many have the classic stoops and period details that are much sought after in New York. Naturally, if you're looking for Cobble Hill apartments for sale in this area, you may find some competition. However, outside of this district, you will see a few high rises and new builds with Cobble Hill rentals and apartments for sale at a variety of price points that would suit many budgets. Originally settled in the mid-17th century by Dutch farmers the area was first known as Punkiesberg. However, during the Battle of Long Island, the Continental Army referred to the place as Cobble Hill after a hill they had recently fortified in the Siege of Boston. Use of the name died out in the later part of the 19th century, and up to 1959, the neighborhood was still referred to as South Brooklyn, Red Hook or merely the 6th Ward. 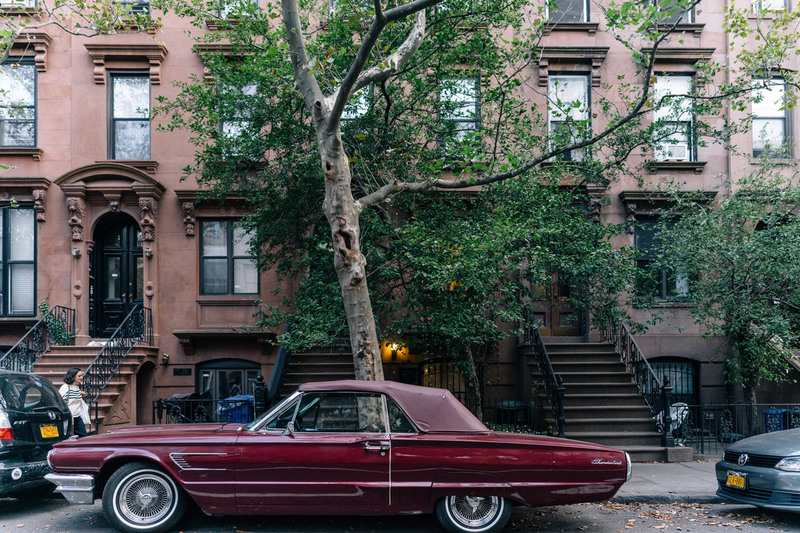 After a period of relative decline, rejuvenation followed in the 1950's with the old Brownstones restored, and the former name of Cobble Hill revived once more. Shortly afterward, Cobble Hill became listed on the National Register of Historic Places. Cobble Hill Historic District consists of nearly 800 buildings built between 1830 and 1920 and includes a great example of rowhouses in a range of styles. It also boasts the St. Francis Cabrini Chapel built by famed architect Minard Lafever. Award-winning Cobble Hill Park is a gathering spot for the local community with a garden and children's' playground. There's a mix of long-established stores and trendy new boutiques in Cobble Hill. Staubitz Market represents the former with is a long-running food store that sells meats and cheeses along with specialty food. Article& is a boutique devoted to the fashion needs of creative female professionals and sells a tightly edited range of contemporary designer & independent label clothing. Established in 1999, local favorite Lily offers a stylish selection of clothing for women of all ages with lines by Michael Starrs, Salaam, Cut Loose and Free People, along with handcrafted jewelry, bags, and footwear. Refinery stocks owner Suzanne Bagdade's collection of handmade purses, totes, and messenger bags all made from unique materials like vintage reclaimed fabrics. Once you've got the clothes get the footwear at Soula Shoes, which offer stylish men's, women's and children's styles with an emphasis on comfort. Lastly, if you're searching for a present, Exit9 Gift Emporium stocks a range of quirky gifts, books and novelties for kids and adults. Start the day at Shelsky's of Brooklyn, a classic Jewish deli that makes creative smoked fish sandwiches and bagels. Acclaimed La Vara serves stylish Spanish tapas with some Moorish and Jewish influence present in the saffron, cumin, and orange blossom aromas. Creative Hibino is a tranquil space serving traditional and new world sushi along with fresh housemade tofu, and Japanese style tapas known as obanzai. Quaint and extremely popular, Battersby offers sophisticated cuisine in a rustic space and only accepts reservations for its five-course tasting menu. So, if you want to snag a table, get here early. For an excellent brunch try Café Luluc, a classic neighborhood French bistro with a painted tin ceiling that has the added draw of garden seating. Cobble Hill bars and entertainment come in all styles, shapes, and sizes. Take Fawkners; it's probably the only place in the city that can claim to be a falconry themed craft beer and cocktail lounge. This cozy space also boasts a fireplace that is ideal for warming up next to during the long winter months. Next, there's cash-only Henry Public, a bar and bistro with a distinctly retro vibe that serves comfort food like grass-fed burgers along with creative cocktails, draught beers, and New York State wines. Located in a former carriage house, 61 Local is equal parts coffee shop, meeting place, restaurant and dive bar. Sometimes it even hosts comedy shows, and book launches while the high ceilings and communal tables make this space ideal for large groups to connect. Clover Club styles itself as Brooklyn's premier cocktail bar, and it matches its claim with some excellent drinks and real food. A cozy back room hides another draw—the roaring fireplace. Finally, Cobble Hill's Cinema has only five screens but uses them to full effect. It shows independent films as well as blockbusters and if you come on Tuesday or Thursday tickets are only $9.